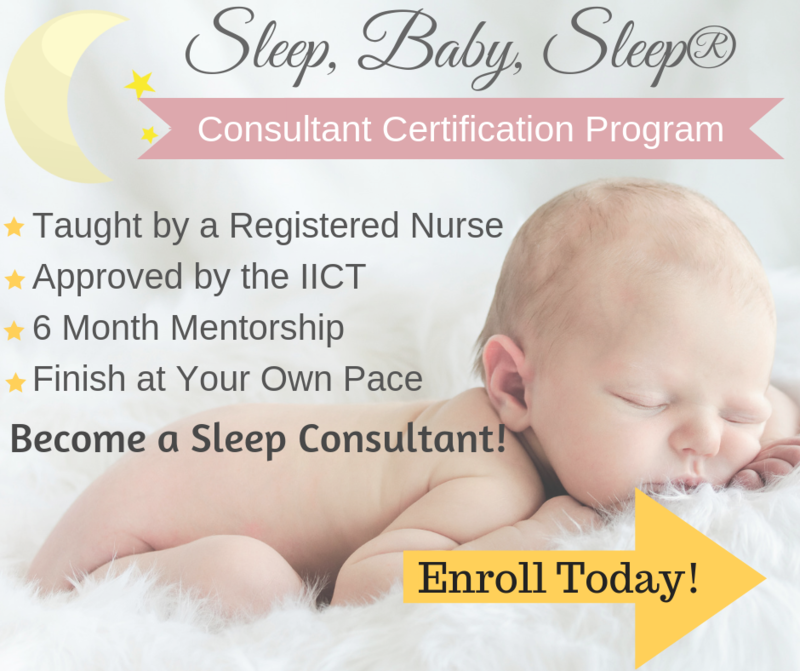 Are you interested in advertising on Sleep, Baby, Sleep? Great! There a few different options available, but first let’s talk about the nitty gritty…my statistics. Sleep, Baby, Sleep typically has about 4,000-5,000 page views a day and about 100,000 unique visitors a month. Here is a snapshot of some recent statistics. The content on this website is driven to target parents of babies and toddlers. Age range is 18-34 (60%) 35-54 (30%). Most visitors live in the U.S (90%) while the remaining demographics come from all over the world. 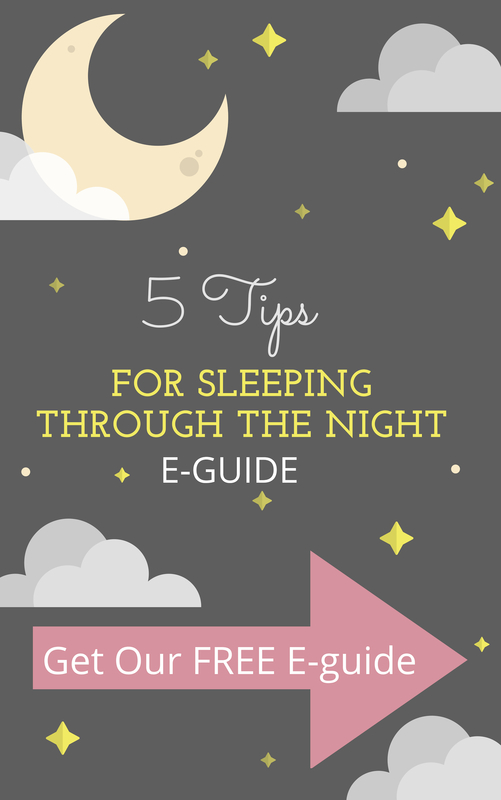 Sleep, Baby, Sleep has over 6,500 social followers with numbers growing daily. Here are the available advertising options for Sleep, Baby, Sleep. 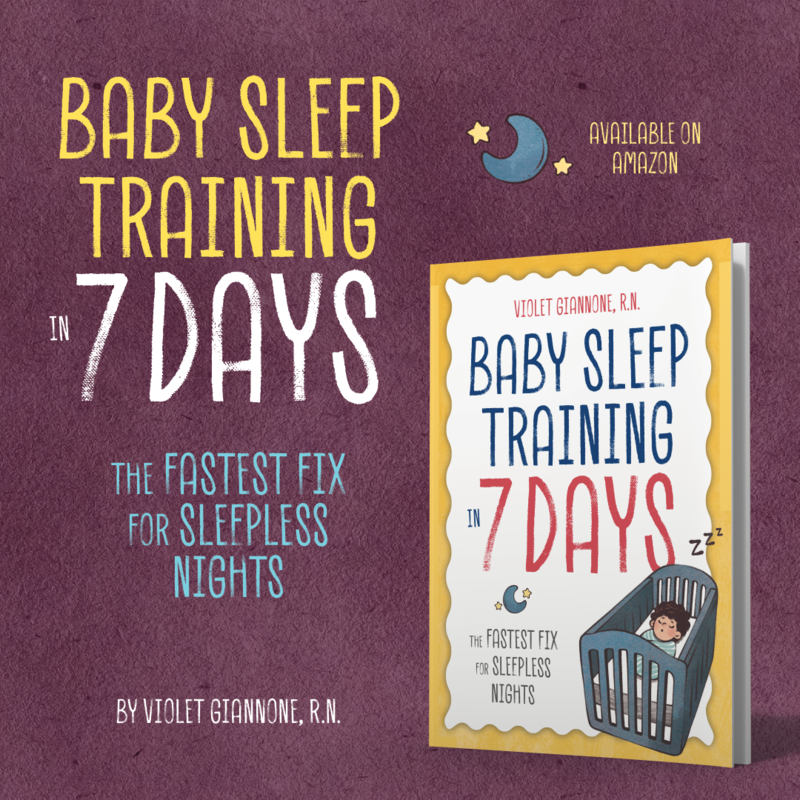 Simply make your purchase below, then email violet.sleepbabysleep@gmail.com with your banner and link. You have the option of purchasing more than one month by changing the quantity at checkout. Your ad will appear on the right side side bar of this website. It will rotate between the top right and middle right. 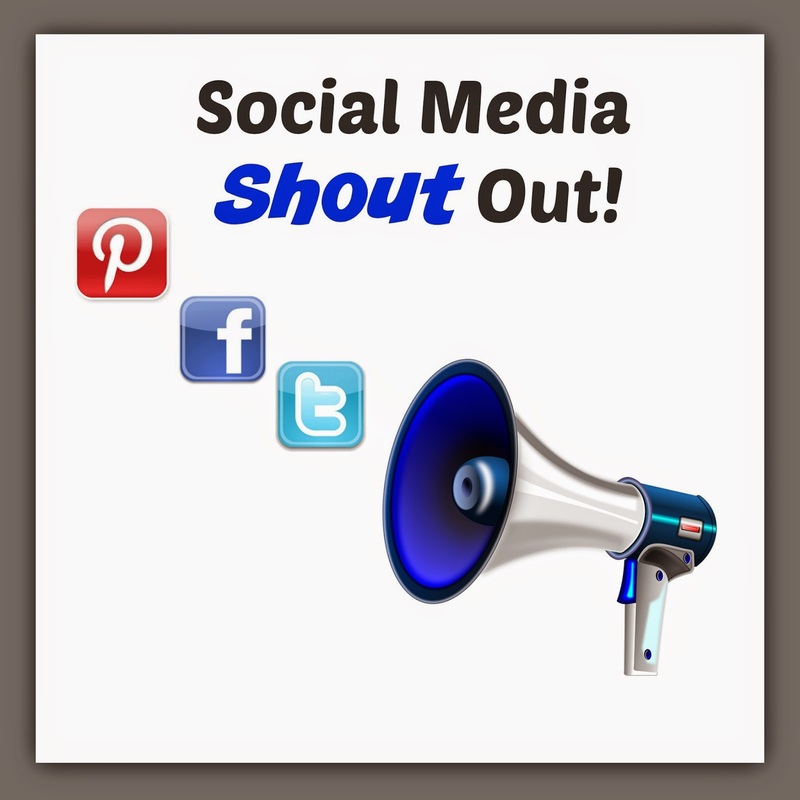 Mention of your product/company on my social media sites, reaching over 6,500 people. Most of my followers are parents, mostly moms of babies and toddlers. 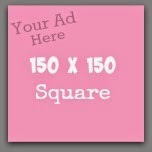 Upon purchase, please email me your post, tweet, or pin. All Ads and shout outs are subject to approval. Please makes sure that your content is appropriate for this site which is geared towards parents and children. If an ad is denied because it is not a good fit for Sleep, Baby, Sleep an immediate refund will be issued.